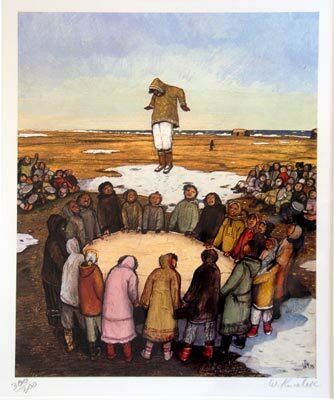 Description: print edition image 13"x11" signed and numbered William Kurelek #300/300. Comes professionally framed 20"x18". Edition from 1975.